David W. Hornbeck has spent 42 years as an educator, community organizer, and activist, serving as Maryland State Superintendent of Schools, Philadelphia Superintendent of Schools, and chair of the Carnegie Foundation for the Advancement of Teaching, the Carnegie Corporation's Commission on the Education of Early Adolescents, the Children's Defense Fund, the Council of Chief State School Officers, the National Chapter I Commission, and the Public Education Network. Katherine Conner spent her career in the School District of Philadelphia, as a teacher, teacher coach, and administrator, finishing as Associate Superintendent for Standards, Assessment, and Social Services. 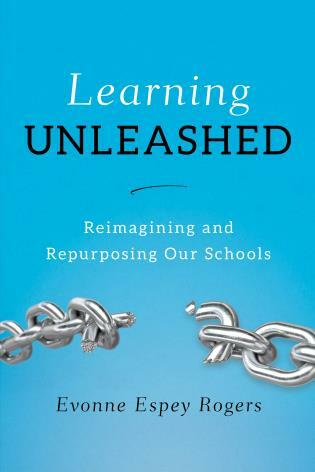 I've read dozens of books on why we ought to make all of our schools successful and how to do it. No one tells us more compellingly than David Hornbeck. He and Katherine Conner have done unique work describing the public will that must create powerful support for successful schools and how to sustain that will in a way to move mountains, elect governors, and mobilize a people. 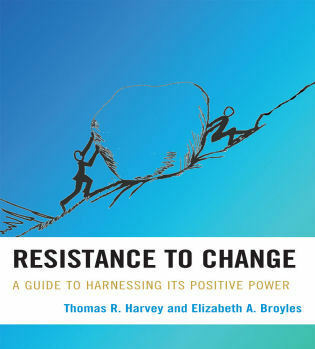 If we are to realize our dreams for public schools and America's children, if Barack Obama's crusade for change is to succeed, this book must be our roadmap and our inspiration. David Hornbeck brings into clear focus the need to promote equity and excellence for all children, and he challenges educators, community leaders, and policy makers to make the hard decisions—the right decisions—on behalf of our nation's youth. His challenge, succinctly stated is, we know what to do—now let's get it done! 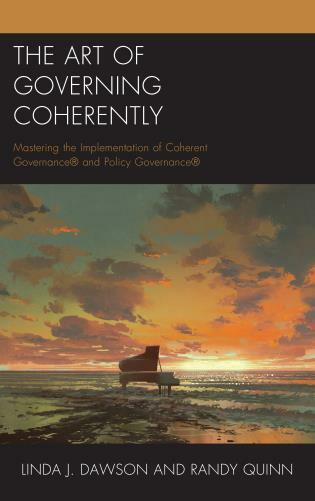 Hornbeck provides a comprehensive framework for urban school reform that is steeped in research, experience, and a set of shared values undergirded by the belief that all children have the wherewithal to achieve high standards given the appropriate supports. 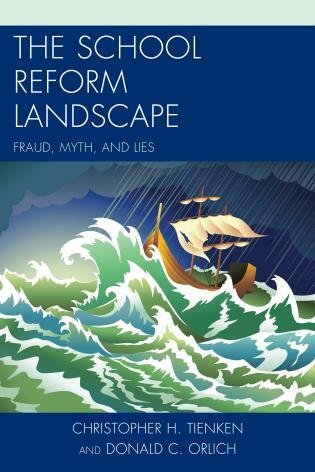 This book should be a touchstone for policymakers and practitioners who want to move beyond failure brought by dichotomous choices and silver bullets. I had the privilege of 'shadowing' David Hornbeck for six years while he was Philadelphia School superintendent for our PBS documentary, Toughest Job in America. 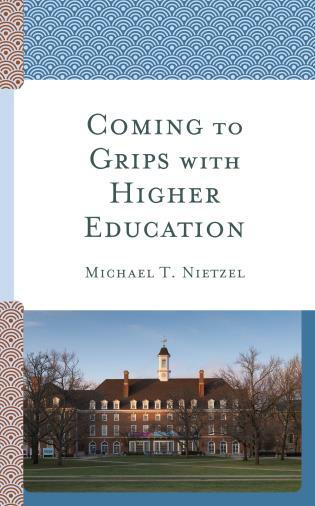 Now this good man has written a book drawing upon his 40 years of working to improve educational opportunities for children in Kentucky, Maryland, Pennsylvania and the nation. Along the way he settles a few scores, but most of this book is devoted to lessons he has learned. His overarching message is that the work is far from finished—and neither is he! As Mr. Hornbeck concludes, "We know what to do and how to do it. The choices are ours. The consequences of our choices are the legacy we leave to our grandchildren." 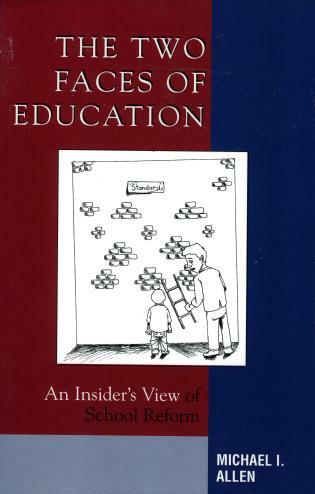 Hornbeck and Conner drew from two very appropriate historical traditions for the title of their book Choosing Excellence in Public Education. Thomas Paine, our American revolutionary hero and the African-American gospel songs urged their fellow countrymen to overthrow the unjust conditions of colonization and slavery by shouting and singing "where there's a will, there is a way." 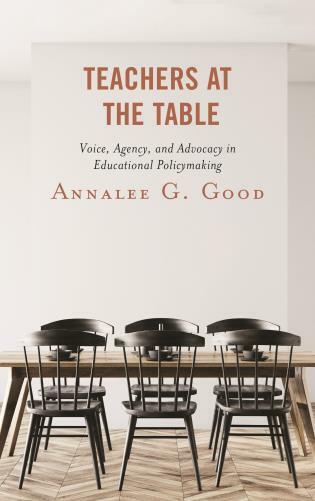 The way for school reform is clearly and beautifully chronicled and the shameful lack of political will is disturbingly and tragically reflected in the Philadelphia story of school reform. Repeating this tale in every urban school district in the country mocks our nation's promise that all men are created equal. Our English and African ancestors urge us to make a move for freedom through education. 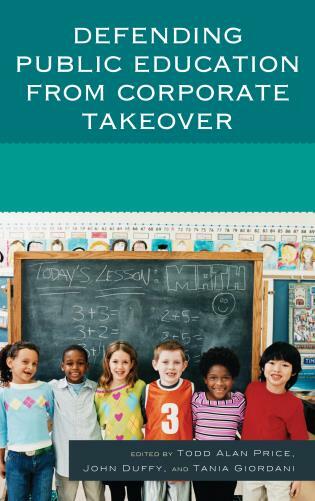 David Hornbeck speaks 'truth to power' in this hard hitting urban school reform manifesto shaped through his experience as Philadelphia's outspoken superintendent of schools. He provides an unflinching portrait of the realities and challenges we face if we, as a nation, are to make good on the promise of an education system that is equitable and excellent for all.Who better than David Hornbeck, leading national reform architect, former Philadelphia superintendent and Maryland chief state school officer, activist, lawyer and minister, to deliver an unflinching portrait of the realities and challenges of contemporary, urban school reform? 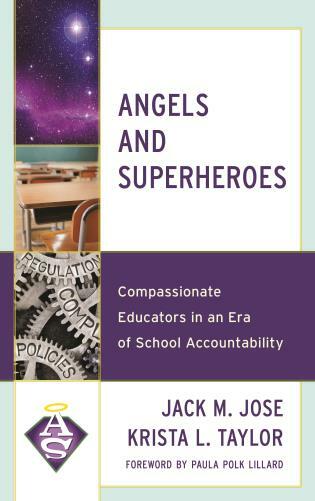 His insights and guidance constitute a handbook for policy makers and school leaders committed to the continuing quest for equity and excellence. 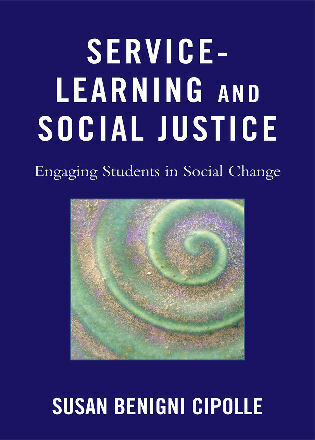 The values, moral obligations and strategies required to ensure that all students graduate from high school ready without remediation to access opportunity will take political will, a commitment to equity and systemic thinking about how to improve whole systems of schools and not settle for a few more good ones. 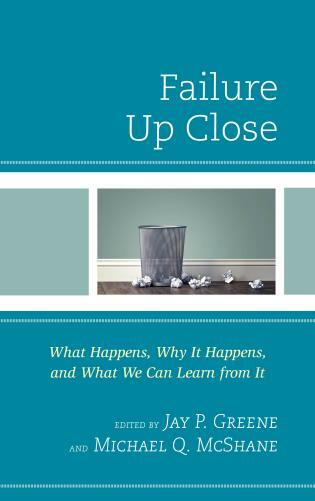 Hornbeck draws on successful results from research, policies and practice to make a compelling case for what must be done to improve school districts and schools and the necessary steps to do so for all children. As a former Member of Congress, I believe that Choosing Excellence in Public Schools is a must-read. 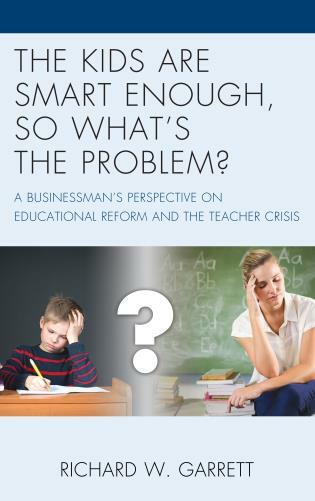 Based on David Hornbeck's 40 years of practical experience, data and common sense, Hornbeck spells out what policymakers need to do to make education work for all children. 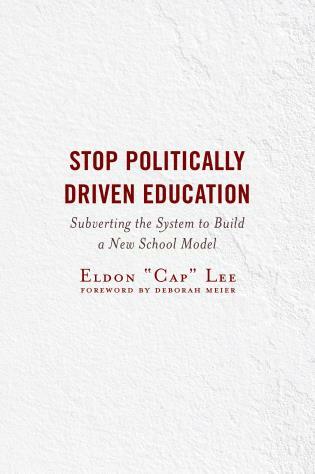 In addition, as president of Common Cause, I am pleased that this book provides powerful reasons that delivering a quality education to every child is the responsibility of all Americans, not just parents and educators. It is the cornerstone of democracy and it is the right thing to do! Then he tells us how we can act by sharing his own successful experience in building grassroots advocacy efforts. 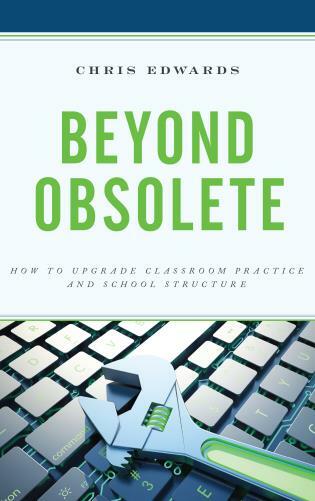 David Hornbeck reminds us that an abiding, unshakeable belief that all kids can learn is an essential prerequisite for a successful educational strategy. 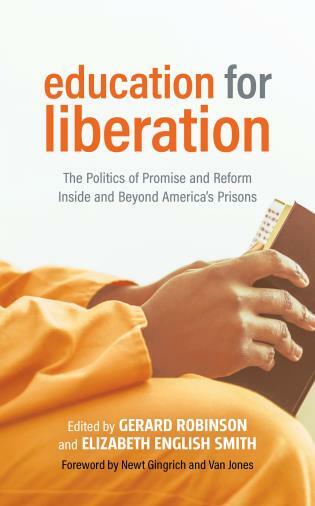 This compelling/must-read work details an experience-based roadmap on how to convert this aspiration into a reality.This book is about the power of advocacy, the setting of and meeting high standards, and of overcoming the obstacles to education reform. Choosing Excellence in Public Schools is chock full of evidence on the steps our schools must take to enable all of our children to participate fully in the mainstream of American society. 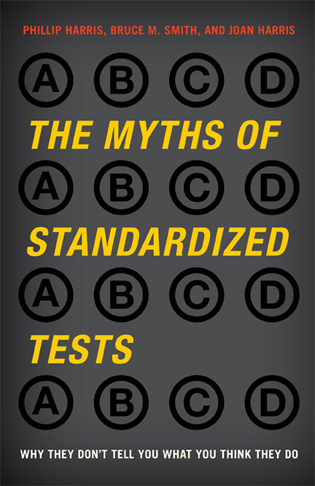 Whether you're an educator or simply an interested citizen, it's worth reading for that. 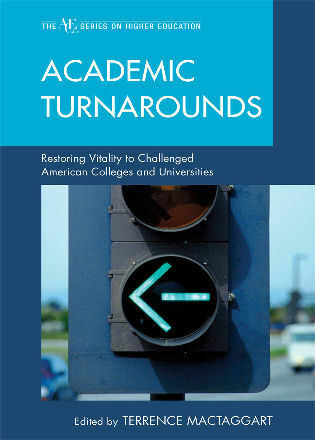 But Hornbeck and Conner's most important contribution may not be in their recipe to broaden academic success, but, rather, in their analysis of why-even after more than two decades of "reform"—we still aren't there. Fundamentally, their book is about will and the importance of mustering it before it is too late for future generations of young Americans to enjoy the comforts and freedoms their parents took for granted. 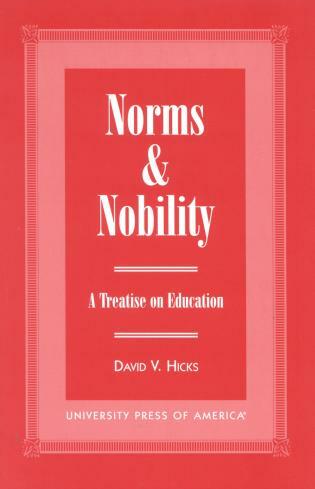 David Hornbeck draws on extensive research, deeply-held values, and 40 years of rich experience to demonstrate that we have the knowledge we need to fulfill our dreams of an education system that would equip all our children to become productive and successful adults. 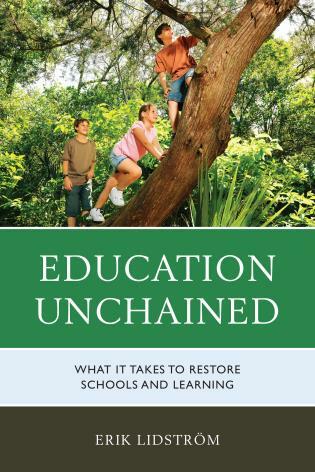 In this fascinating tale, Hornbeck is unflinching in identifying both his own missteps as superintendent of the Philadelphia schools, and what it would take to create the conditions in which every American child could receive a quality education. David Hornbeck has earned national respect because he has transformed his lofty ideals into positive results through his work in Maryland, Kentucky and Philadelphia, sharing these experiences in this powerful book. 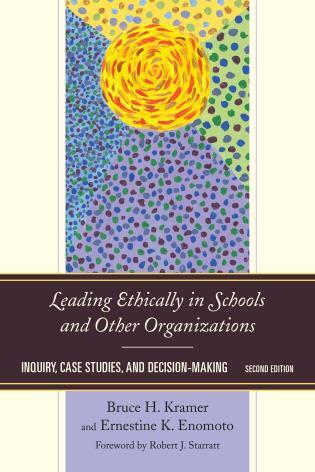 Predictably, Hornbeck makes his core values very clear, grounding his work in the high expectation that all children can reach excellence in learning, and he holds adults inside educational institutions and in communities directly responsible and accountable. Noble ideals are not enough; we must be thoughtful, strategic and comprehensive, and this is where the book provides unique insight. 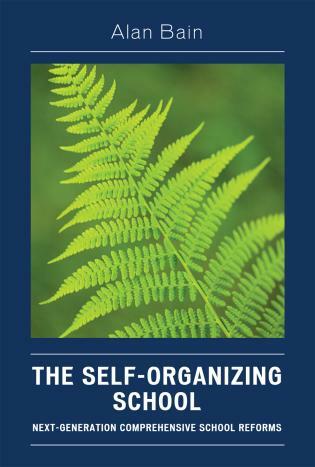 In a refreshingly open and frank accounting, Hornbeck wrestles with the complex and difficult word of transforming dreams into reality. 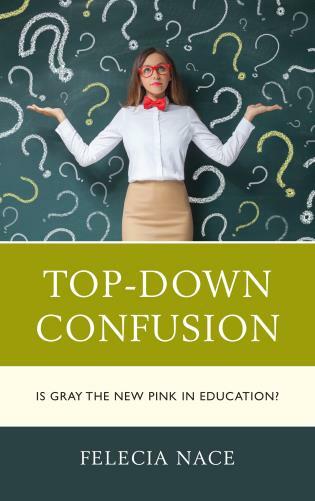 In true Hornbeck fashion, he leaves this reader with unanswered and troubling questions, bringing me to a point of greater reflection about our efforts to improve public education for all our children, causing me to appreciate the complexity of this work we are pursuing and what lies ahead. 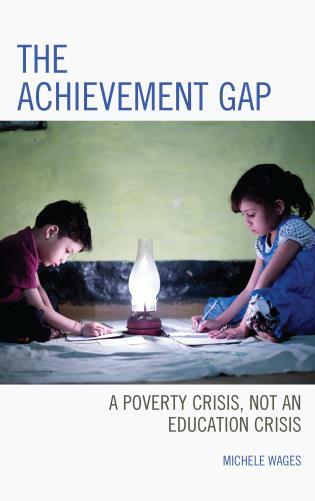 This book is must-read for anyone who cares about the education of poor children and knows that the children are not getting the opportunities they deserve and the country is not getting the results it needs. Choosing Excellence in Public Schools offers its wisdom nested deeply in the very practical and nitty gritty experience of reality at the local, state and national levels. 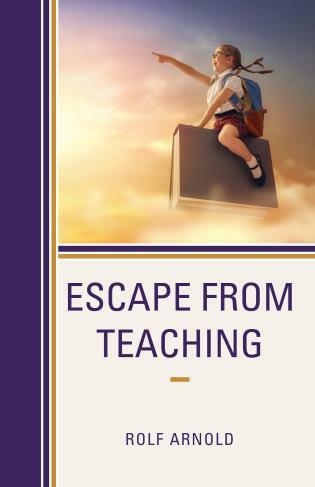 David Hornbeck has done it again; he strips us of any comfort in the status quo and challenges us to expect more of our children and ourselves. His piercing analysis and clear moral grounding is informed by a lifetime of innovation, advocacy, and results in public education. Anybody who believes in children and the power of schools should keep this important work close at hand. David Hornbeck has proven that all children can learn and has led a movement to change the schools of America so that they can actualize their potential. 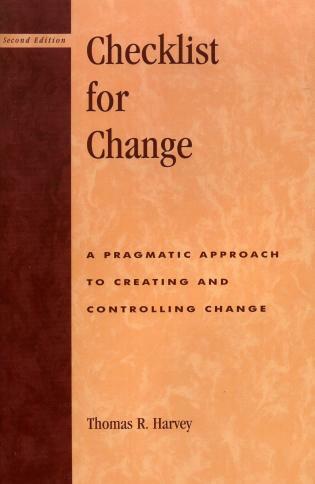 In this book, he explains what needs to be done and how to do it. Now, more than ever, we have to take seriously what he has to say. 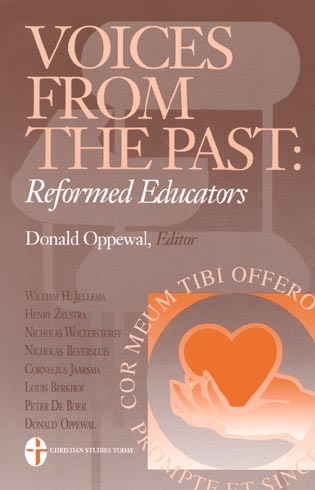 Hornbeck's candid reflection on his career as a reformer shows how political will and values shape the character of public education, for better or worse. 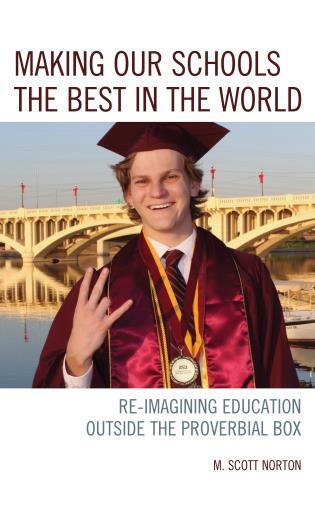 Grounded in the complexities of the real world, Choosing Excellence in Public Schools gives close attention to the wider context of public education. Hornbeck details why providing excellent public education for all our children requires active support from all of us-not only educators and stakeholders, but community members, political, business, faith and civic leaders, philanthropists, elected officials, the media. Hornbeck demonstrates that we have the schools we have chosen and the knowledge to do better. 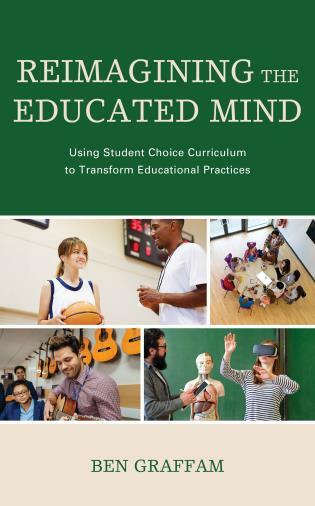 This book points the way toward better choices for all children. Hornbeck knows and speaks eloquently to systemic change and equal opportunity in education as well as anyone in the nation. 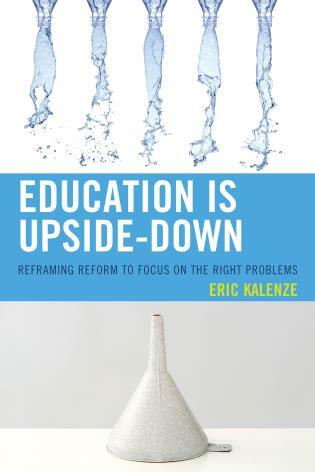 Since redesigning the Kentucky system of education in 1990, he has been a major contributor to standards-based school reform in the nation, both as a thinker and a doer. His optimism, wisdom, will-power, and actions have improved the lives of children all over America. 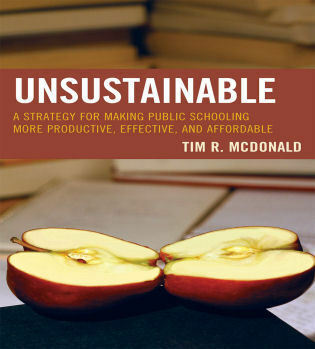 Choosing Excellence in Public Schools is a special volume for anyone who wants to accelerate the pace of change in education and raise the level of performance of all students, including particularly, children of color, those with disabilities, poor youngsters and those for whom English is a second language. Hornbeck and Conner thoroughly review several major components of the education process and how they were implemented in Philadelphia. 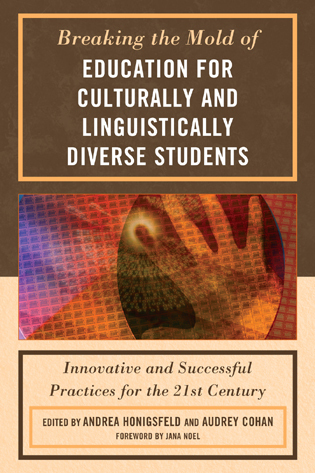 The authors establish that all students can and should learn at high levels. They call for a change in belief systems and community involvement to achieve excellence in all public schools. As a bonus they recommend strategies to avoid the problems encountered by Hornbeck in Philadelphia's schools.... 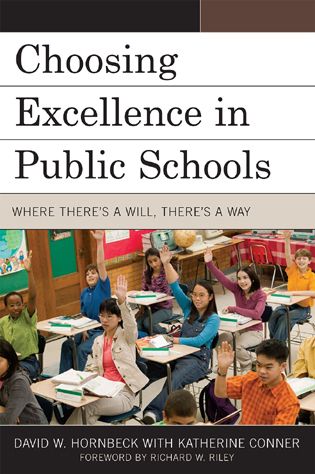 Choosing Excellence in Public Schools: Where There's a Will, There's a Way is a well-written, well-organized text that will be useful to educators at all levels. 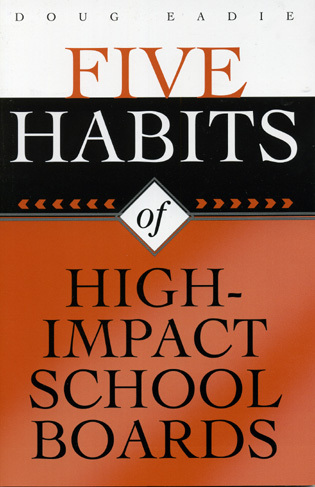 Choosing Excellence is useful as a contribution to the literature of school reform over the last two decades, but its power lies in the central message that improving schools in our large cities is not only an urgent practical necessity but also a moral imperative rooted in political will….Hornbeck writes authoritatively about promising instructional strategies, including early childhood education, small schools, and ways to make better use of instructional time through afterschool programs and other measures….Hornbeck's core message is universally applicable. Choosing Excellence in Public Schools explains the origins of the low expectations we have of children, including, notably, children of color, those for whom English is a second language, poor children and children with disabilities. The book dispels the basis for low expectations. It makes clear the economic, demographic, civic, personal and moral imperative to educate all children to high standards and the consequences of not doing so. 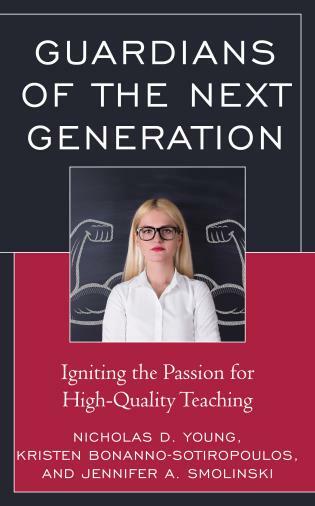 Hornbeck and Conner set forth a comprehensive, radical agenda based on proven practices and practical experience that will result in education success for virtually all children where faithfully implemented. This book breaks new ground. 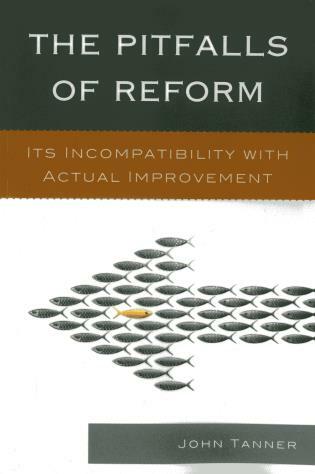 It establishes that the missing ingredient in school reform is the absence of values-driven, focused, well-financed, professionally staffed, technologically sophisticated grassroots expression of the public will insisting that the political, media, business, judicial and organized labor institutions that make the choices that result in our children's learning conditions make different, and effective choices. We get the education for our own children and grandchildren and those of others that we tolerate or demand.